Neighbourhood cultures, your chosen mode of transportation and cost are all factors when looking for a place to live in the Kelowna area. Many students choose to live in neighbourhoods such as Lake Country, Ellison, Glenmore, and Rutland, and often live with other students to reduce costs. UBC Okanagan is served by BC Transit. All UBC Okanagan students receive a U-Pass, or universal transit pass, giving you unlimited access to local transit services. Buses operate from early morning hours to after midnight. Cable TV, Internet, and telephone. Laundry, parking, food, and entertainment. Vehicle transportation, such as parking, car insurance, and gas. Please note: the following sites are NOT supported by the university. We strongly recommend using caution when renting a room through any third party sites. 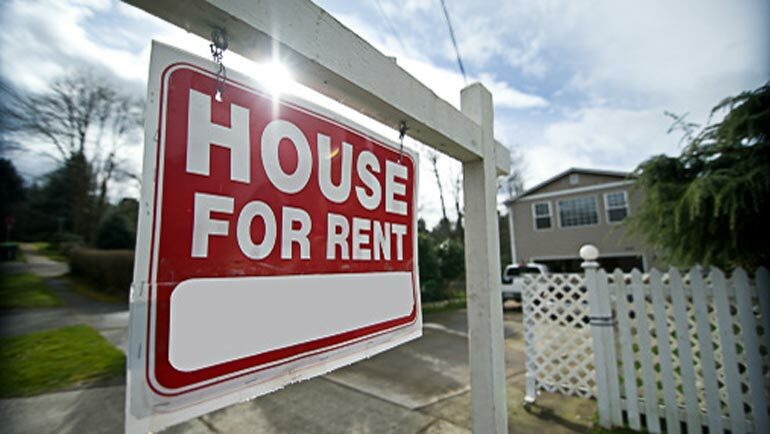 Get details of your rental agreement in writing. Take photos to document any existing damage or repairs needed before you move in. If the landlord says something will be repaired or cleaned before you move in, write this down in the agreement. Make sure both you and your landlord have a copy of all the agreements you have signed. If you make any changes to the documents, both you and your landlord should initial next to each change. Prove that you paid. Pay by cheque or money order, or get a receipt if you pay in cash. Most apartments are unfurnished, so you’ll need a bed, desk, sofa, kitchen table, and chairs. Deciding to live with roommates is a great way to share costs. Most tenants need to contact BC Hydro to set up electricity and a telecommunications company for TV, phone, and Internet service. Options in Kelowna include Shaw and Telus. Most rental apartments have shared laundry facilities. Neighbourhood laundromats are a good option too. We recommend you take time to review information on renting in Canada, leases, tenants’ rights, and dealing with landlords. Knowledge and preparation are key.